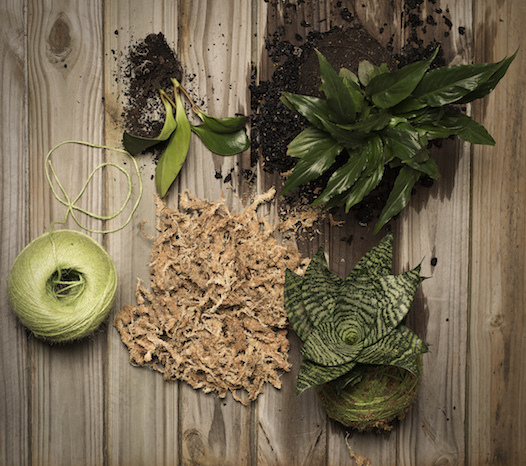 Mappins is Brisbane’s only nursery stocking a range of mosses to complete your terrarium or kokedama. 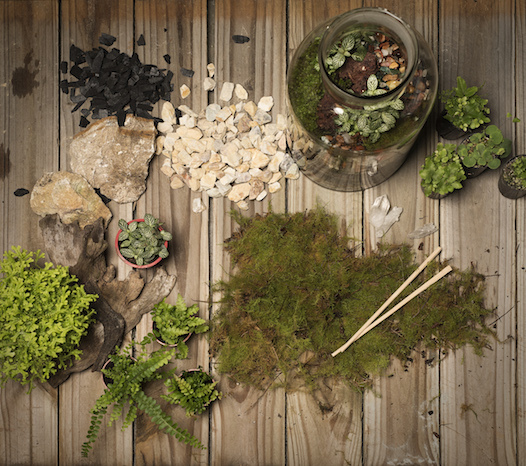 We grow and supply our own moss specifically for the creation of terrariums and kokedamas at our West End nursery. Moss offers a simple and versatile way to bring your miniature landscape to life. 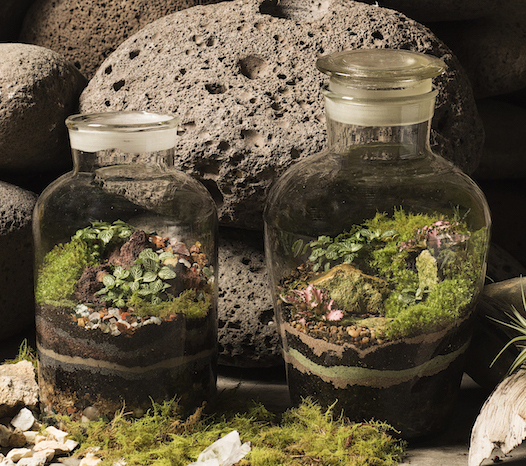 In terrariums mosses can be used to create everything from a lush grassy look through to capturing the essence of a rain forest in miniature. Come in and talk with our expert staff about the needs for your latest design project.